strengthen the location and create synergy effects with other strong industries in Bremen. Cutting-edge research in the state of Bremen sustainably supports the industries in the fields of materials sciences and production technologies, space systems, remote sensing, bionics, robotics among others. 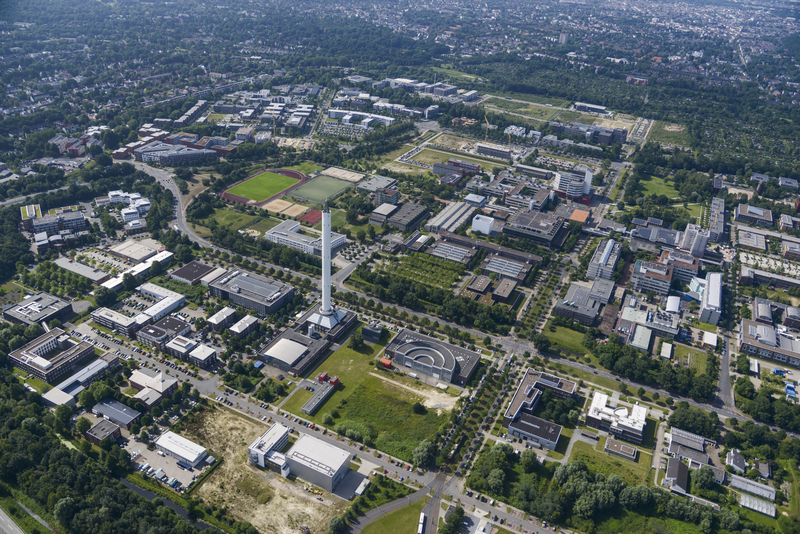 At the aeronautics and space location Bremen, economy and science gather within the framework of a unique research infrastructure. Cutting-edge research in Bremen and Bremerhaven is consistently driving the development and progress. In particular, in the fields of materials sciences, manufacturing technologies, space systems engineering / research and space applications, remote sensing, bionics, and robotics, the aeronautics and space companies benefit from the close proximity to scientific institutes and research facilities. Alfred Wegener Institute (AWI), the German Research Center for Artificial Intelligence (DFKI), the German Aerospace Center (DLR), the Fraunhofer Institute and the Institute of Environmental Physics. Innovative companies located in the region reflect the wide range of competencies and skills present in the federal state of Bremen.